Nepal is a land of unparalleled variety. 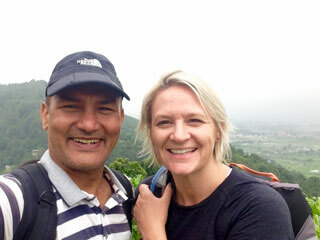 There are many facets to Nepal for an outsider to absorb in a single trip or a life time. Nepal, as a destination, represents a world of its own, country of myriad possibilities.It is the fabled Shangri-la.It has the nature in all its pristine glory. This is the country of rich cultural heritage and mountain vistas. Silent mountains that call upon you to unravel its centuries old mysteries. 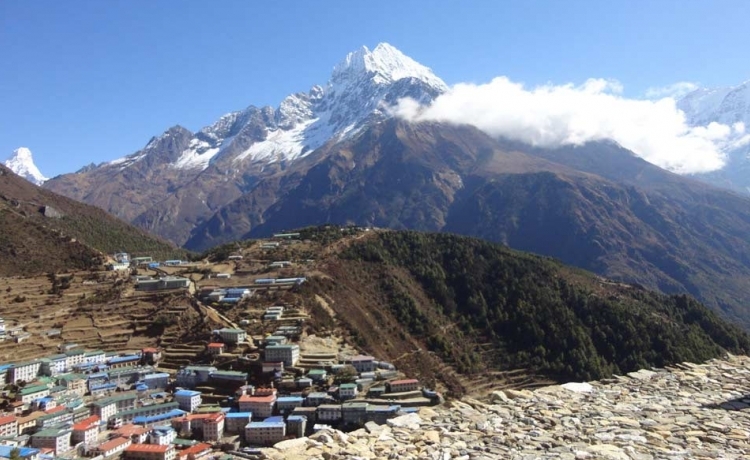 Nepal is a nation of unaffected villages and terraced hillsides. Nepal where there is a culture born out of a thousand myths and legends, where the ancient Himalayas keep a timeless vigil. As the sublime Himalayan region, Nepal is the most convenient gateway to all other fascinating places in tours to Tibet, Bhutan , Sikkim, India and other countries. Nepal is the birth place of Gautam Buddha and the place of highest peak in the world - Mt. Everest, whereas, the brave Gurkhas are another icon to introduce Nepalese people in the world. Nepal has an enchanting invitation to the elusive charms of the east. Nepal forms the very watershed of Asia. it’s a testimony to the Nepalis’ tolerance and good humor that there has never been an instance of ethnic or religious strife. Nepal was never colonized. Nepal provides marvelous food for thought. Himkala Adventure Pvt. Ltd. is an output of the our valued guests’ love, feedback, support and encouraging participation. Himkala is a platform to widen the realm of your knowledge ,an intense learning zone and a place to get all possible answers of your questions in tourism related activities like Trekking, Tours, Day Tours, River Rafting, Peak Climbing, Bungee Jumping, Mountain Flight and other adventurous activities. As it is said : step in as a guest, step out as a friend ! Himkala treats our guests very cordially and heartily. to feel the variations in social and cultural expression seem to parallel the physical, geographic and bio-tic changes associated with altitude and latitude. to do meditation, yoga and enrich your spiritual height.